It's the height of summer and nothing sounds more tempting than jumping into the water to cool off. As with all things, remember: SAFETY FIRST! 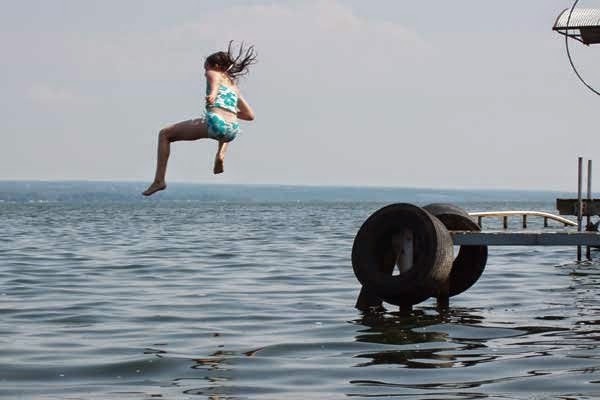 Our friends at Boat US have published a timely article about one of the hidden dangers of taking the plunge, especially in fresh or brackish water: Electric Shock Drowning or ESD. Here's to enjoying the rest of the summer! Safe boaters are happy boaters! Reach, Throw, Row, Don't Go!